We combine our experience with a nationwide network of exhibition agents to offer our clients the leading freight service. 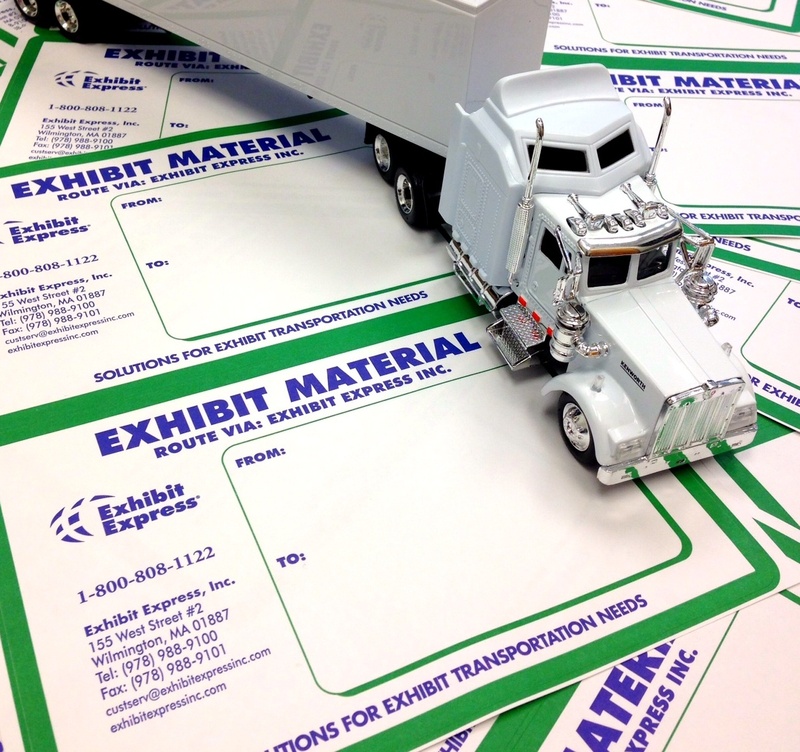 Whether you are exhibiting at a small show in Chicago or a large show in Las Vegas, our dedicated staff will ensure smooth delivery every time. In addition to an award-winning Van Line booking agent for CRST Specialized Transportation, Inc, Exhibit Express, Inc. is a wholly owned Freight Forwarder – allowing us to service both large and small shipments nationwide. Our Freight Forwarding services include local trucking with airport and show site delivery experience. We work closely with local trucking companies in the continental United States to ensure your shipment arrives safely and on time. Since 1979, we have been one of Allied Van Lines’ top East coast agents for Special Products logistics. Through CRST Specialized Transportation, we offer our customers the option for exclusive quality shipping requiring special services including: padding, straps, load-bars, weight tickets, air-ride transport and more.